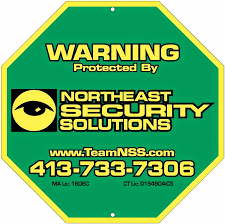 At Northeast Security Solutions, we pride ourselves on creating individualized security plans. Instead of choosing a “one-size-fits-all” approach to security, we attempt to address customers’ individual security needs. Long-term security strategies differ from family to family. Similarly, customers’ short-term security strategies should also shift based on outside factors. The time of year plays one of the biggest roles in shaping these strategies. A few months back, we shared a post on Creating a Plan for Cold Weather Security. With spring just around the corner, it’s time to turn our attention to springtime security measures. In this post, we share some of our most important tips for dealing with the season’s unique security concerns. We’ll begin with focusing on fixing some of the physical security issues brought on by the end of winter weather. From there, we’ll examine how to plan your spring and summer landscape with security in mind. Warmer weather makes it much easier for unwanted visitors to scout your home, or even approach it to find a way in for a later break-in. Therefore, we will also address keeping an eye on your home at all times to lessen this danger. Let’s begin with some security ideas that you can do while completing everyone’s favorite pastime: spring cleaning. The return of warmer weather brings with it the chance to complete the yard and garage maintenance you couldn’t do during the winter months. The cold air and winter weather can do a number on your home and yard. While many homeowners may not know it, the winter months can also have long-lasting effects on your home security. Cold weather can cause doors to stop opening and closing as efficiently as they used to. In extreme cases, door screws can loosen over the course of the winter, making doors less sturdy. Check your door and window frames for any structural or incidental damage experienced over the winter months. Doing so can improve both energy efficiency and security. 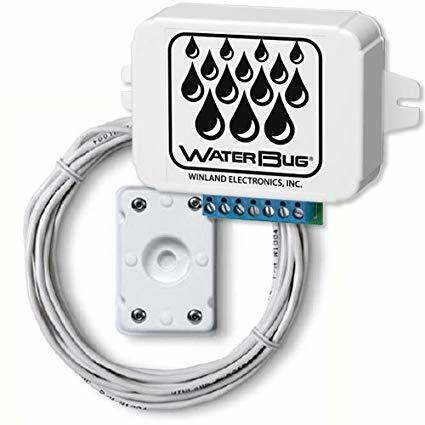 Water sensors, such as this model by Winland, can be connected to a home security system to alert you to potential environmental danger. Many people also use the return of Daylight Saving Time as a reminder to change their smoke alarm batteries. Local news articles, such as this recent reminder from local news station WWLP, often pop up around this time of year. Furthermore, we recommend that our alarm customers test their alarm systems as part of their springtime security routine. Making security maintenance part of your spring cleaning habits can improve safety for you and your family all year long. Let’s look at another way to protect your home from the elements during this time of year. Many homeowners know about the headache and damage that comes with spring flooding. In fact, this time of year is so infamous for flooding that the Department of Homeland Security created this guide to help you prepare for this risk. When it comes to minimizing flood damage, time is certainly of the essence. The ability to know about a flood before it gets out of control could mean the difference between a small inconvenience and a catastrophe. We recommend installing monitored flood sensors to ensure that you only face the former, and not the latter. Northeast Security Solutions offers a variety of environmental products, with flood protection among our most popular of all. Any homeowner can easily see the benefit to this type of protection. In our Surprising Security Tips to Save You Money, we pointed out that adding environmental protection can activate a discount on your homeowners’ insurance. If you already own a security system, it takes a minimal investment to add environmental sensors that protect against floods, frozen pipes, and extreme high or low temperatures. Therefore, in a very short amount of time your insurance discount could easily surpass this initial investment. The ability to add this protection and save money while doing so makes this a no-brainer for many customers. Now let’s look at a couple springtime security tips designed to lessen the chance of a break-in. Our post on Home Security for New Homeowners examined the importance of making smart landscaping decisions after buying a home. Many families spend the winter dreaming about what they will do with their yards once warm weather arrives. When spring finally starts, new bushes and trees get planted, and new gardens come to life every year. Unfortunately, these bushes, plants, and trees can lessen your home security if not planned properly. While gardens around your home may be nice to look at, they can also provide cover for criminals if not maintained carefully. Shrubbery close to your home can provide a “hiding spot” for burglars. This allows them cover while peeking into your home and planning their entry point. We recommend cutting plants near your home low. Planting a few thorn-bearing plants can also help make creeping along your home’s exterior less enticing. 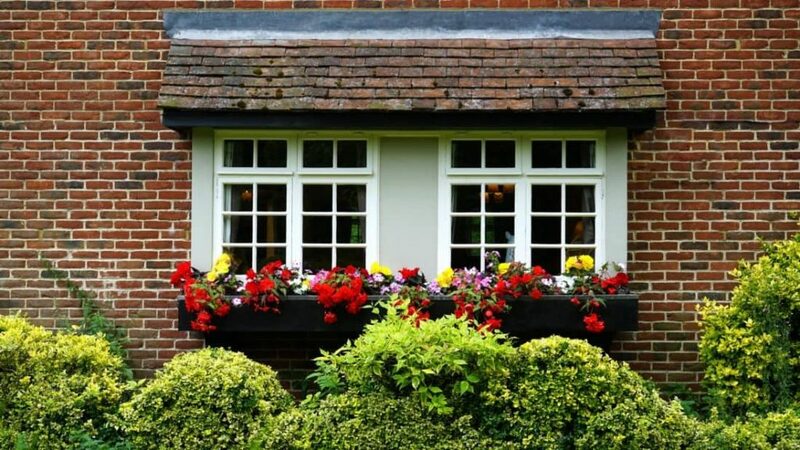 Following these springtime security tips can make your home a less attractive to potential thieves. Now let’s look at some security equipment you can install to protect you against a burglary and potentially deter criminals from targeting your home. From the holidays in the winter to summer vacations, every season seems to have reasons for people to travel. However, the onset of spring brings an incredible amount of activities to keep you away from your home. The opportunity for vacations, beach weekends, and outdoor evening sports leaves plenty of excuses for you to leave your home empty. Additionally, the onset of cabin fever brought on by winter makes families want to give in to every opportunity possible to get outside. The more “alone time” your house experiences, the greater the chance for a break-in. We recommend taking steps to protect your home during these periods. For one, installing a home security system, if you have not done so already, greatly reduces this risk. Installing security and surveillance systems provides layers of security that help keep your home safe while you are away. Additionally, we recommend installing security cameras to keep an eye on your home at all times. Adding a home surveillance system provides you with this ability. Installing camera allows you to watch live footage of your home and yard from a computer, smart phone, or tablet at any time, from any location. Additionally, these cameras record footage continuously. Therefore, if something does happen in your absence, you can review the footage to see what went wrong. Of course, the cameras themselves act as a deterrent to thieves as well. Scouting out a home and finding cameras encourages criminals to find a different target. The one-two security punch of home security and surveillance systems adds a tremendous amount of security to your home while you are away. 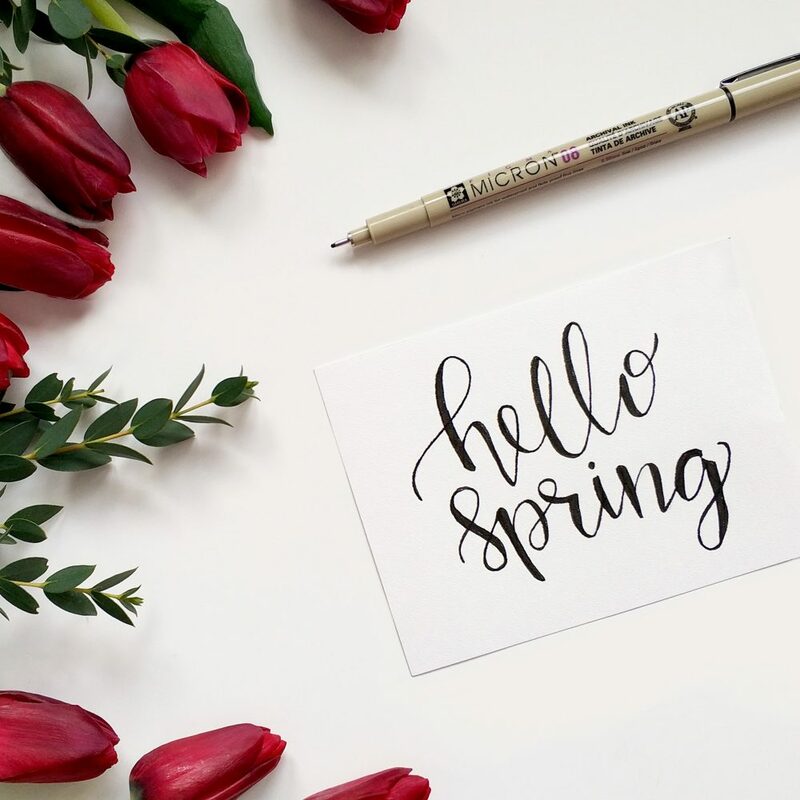 We hope that this post has given you some ideas to improve your home’s springtime security. Break-ins spike during warmer weather, so this season deserves a little extra attention from a safety and security standpoint. If you have any questions about the material in this post, we encourage you to contact us. We offer free home site surveys to review any seasonal or overall security concerns you may have. While on site, we can also make security recommendations of our own. Perhaps you already have an alarm system and security equipment already installed. In this case, we can help you tighten up your security measures going forward. Or maybe you have yet to dip your toe into the security equipment market. If this describes you, we can help you make sure you move forward with an effective security plan right from the start. 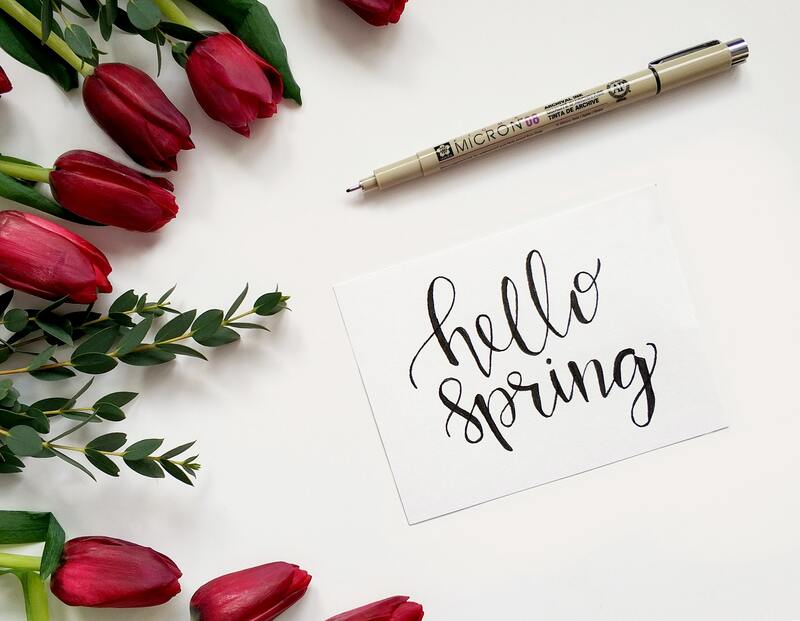 Together, we can help create a springtime security plan that keeps you, your most valuable possessions, and your family as safe and secure as possible.